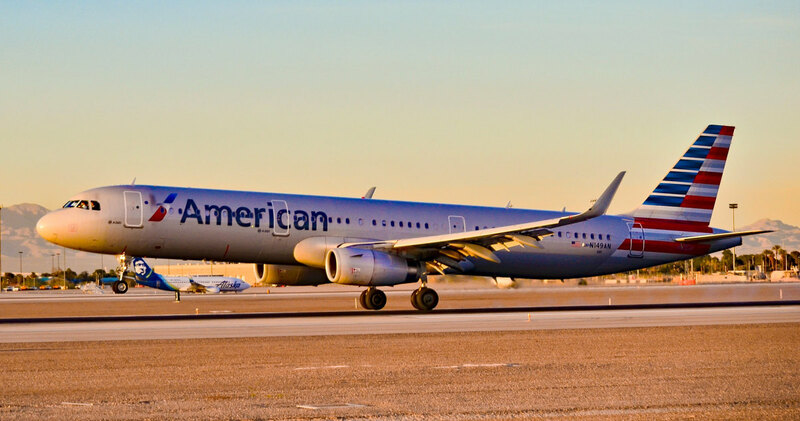 An American Airlines flight from Minneapolis-St. Paul International Airport ended with an unruly passenger jumping onto the tarmac in Phoenix early Friday morning. “American had requested law enforcement meet flight 1346 upon arrival in Phoenix due to a disruptive passenger," the airline said in a statement to Bring Me The News. 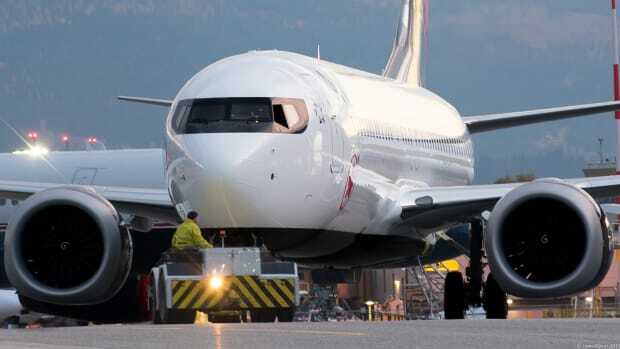 "Once the flight arrived at the gate, the passenger opened one of doors and jumped off the aircraft. Law enforcement and paramedics responded." 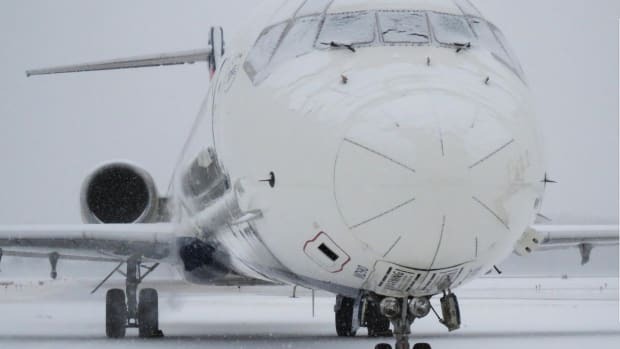 According to FlightAware, the plane left MSP at 5:02 a.m. and landed a little more than three hours later at Phoenix Sky Harbor International Airport (8:12 a.m. Central Time). Phoenix police told Fox News that the 25-year-old passenger was touching other passengers&apos; faces and spraying them with an unknown liquid from a spray bottle. Th Arizona Republic reports that the man suffered minor injuries in the 10-foot jump from the plane to the ground. A St. Cloud resident was among the 157 killed in the Ethiopian Airlines crash. TSA says the men arrested were Air Marshals and the situation should've been avoided.